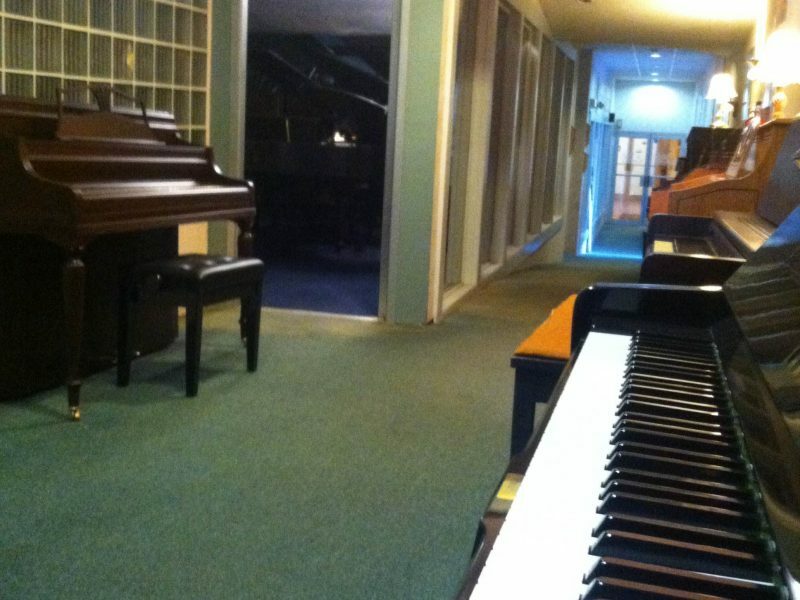 Vienna piano has been a part of the piano communitry for 32 years. We’ve tuned just about every kind of piano you could possibly imagine. We’ve even tried to tune electric keyboards, but we just got electrocuted (just kidding). You name it, we’ve tuned it.